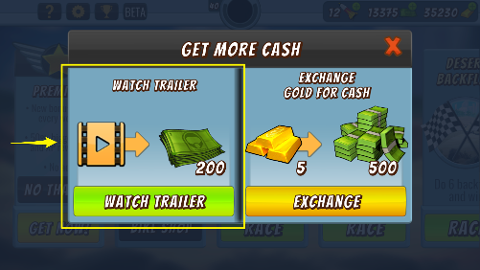 Watch 5, 10 or 25 incentivized video trailers to get an achievement. These are the ads you choose to watch for an in-game reward. 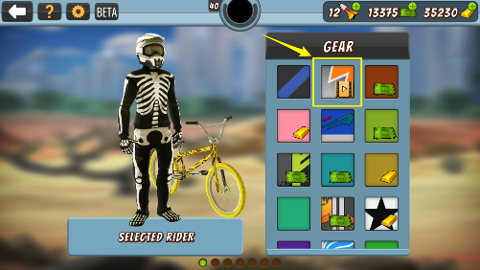 You'll also find incentivized video trailers attached to certain items of clothing and bike paints. Watching these video trailers permanently unlocks the customization options for you, without you having to spend any currency. Free stuff! 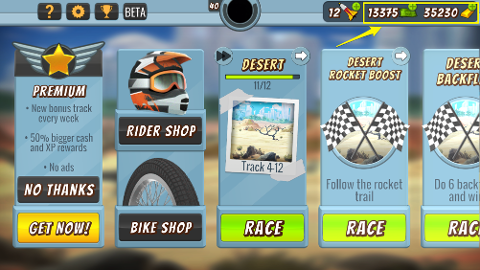 Plus this will help you earn this achievement.